We are a Custom Exhaust Center. Any type of exhaust work can be manufactured in house. In most cases the job can be completed while you wait. 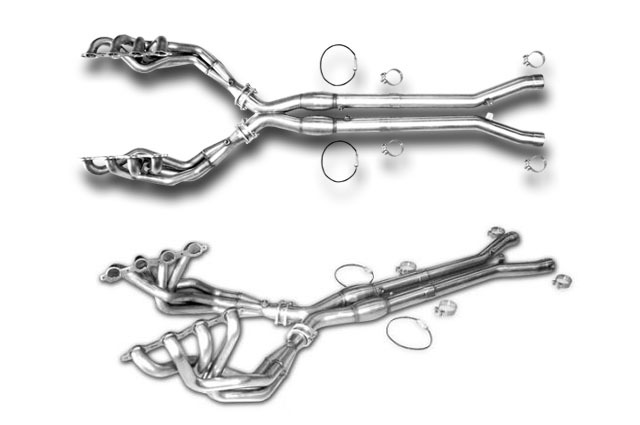 All exhaust work performed at our shop receives a lifetime warranty. 1 7/8" to 3" diameter to accommodate specific needs. 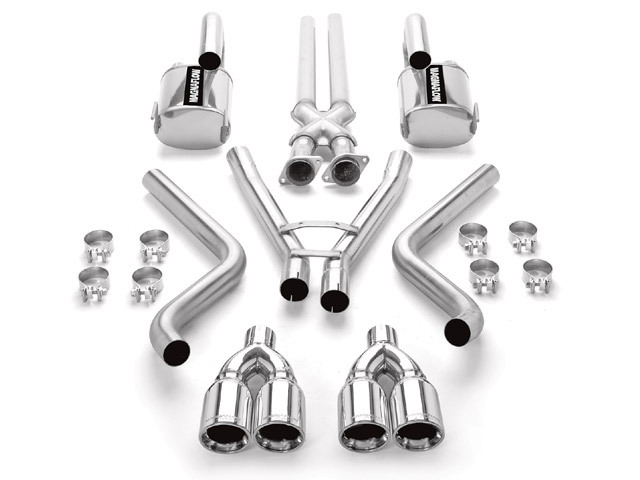 We are an authorized Magnaflow performance exhaust dealer. No matter what the application, please contact us by phone or email for a quote. We can install it or ship it anywhere in the USA. 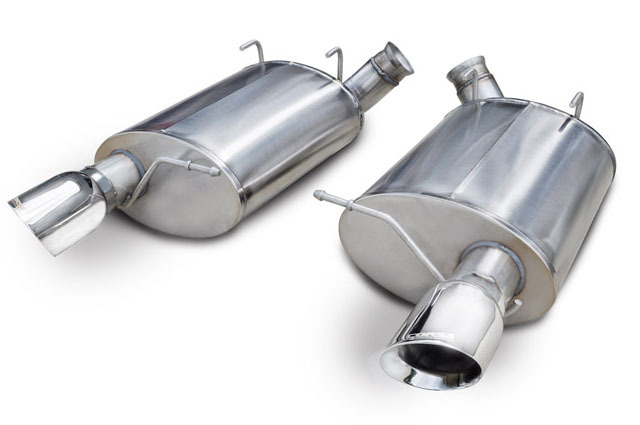 Performance mufflers are 100% stainless steel and lap-joint welded for solid construction and rugged reliability even in the most extreme conditions. They feature a free-flowing, straight-through perforated stainless steel core, stainless mesh wrap and acoustical fiber fill to deliver that smooth, deep tone. 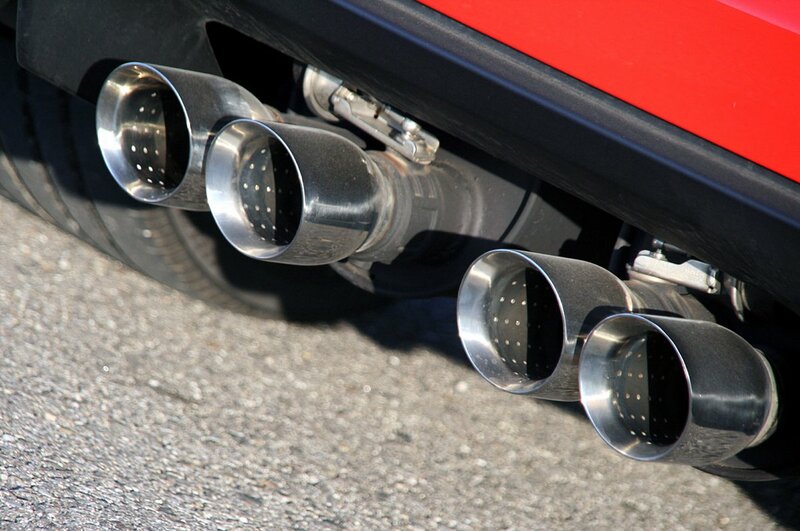 Mufflers are packed tight with this acoustical material to ensure long life and no sound degradation over time. 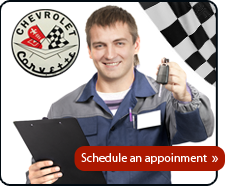 For American Muscle Cars, Gas & Diesel Trucks and Euro Sport Compact Cars. 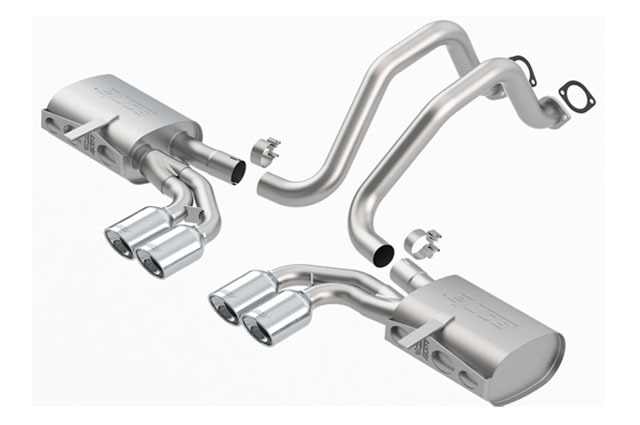 Whether you drive a street, off-road or diesel truck/SUV, Magnaflow has dyno proven exhaust systems that are rugged enough to survive grueling Baja racing. 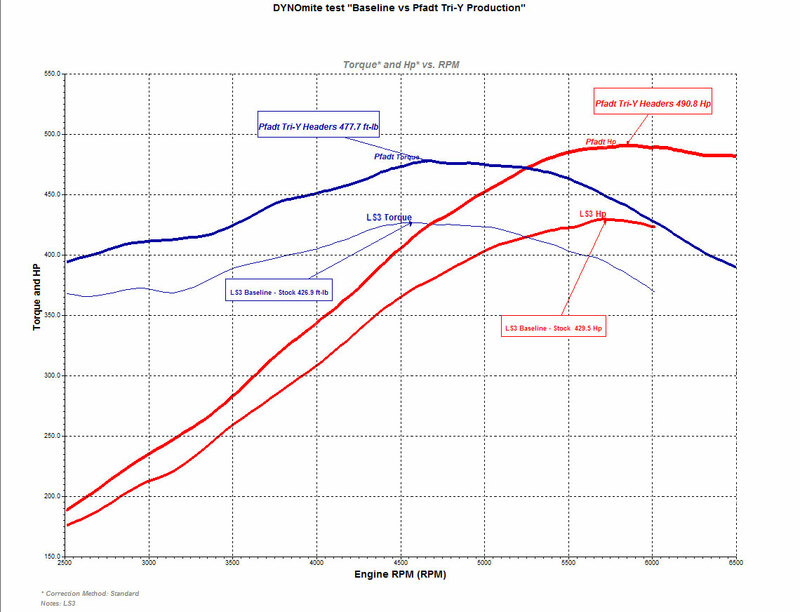 Each system is designed to bolt right on and provide years of trouble-free performance. Provides a smooth, deep tone that is suitable for grocery-getting SUVs with casual tow duties to full blown modded drag racing diesel pickups.